House(s): 10th house of career and public image. 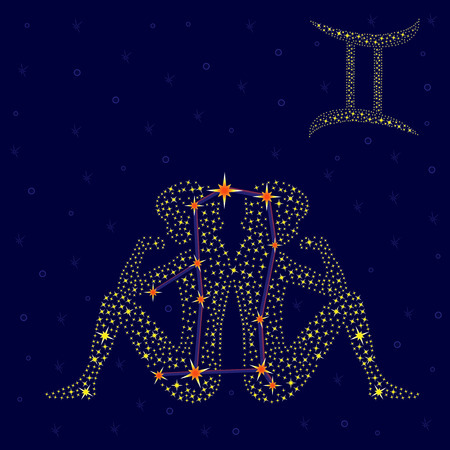 Opportunity Period: April 6 @ 12:10 pm (ET) 9:09 am (PT) to moon into Gemini on Monday. 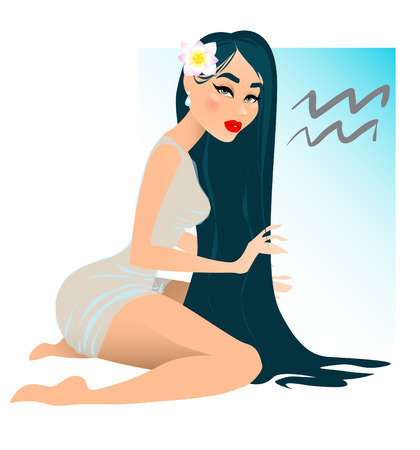 Opportunities all weekend, for play or work… but most likely work related as the moon sits in the 10th house… Unless the moon is aspecting your personal chart in negative way. In the 10th house. 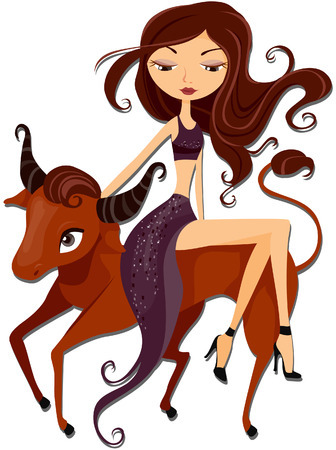 Because Taurus is ideally concerned with finances and personal security, and the moon relates to our emotions and reactions, it is likely that some of us may be taking a good long look at our work/career/vocation choices, to see if they measure up to our needs. 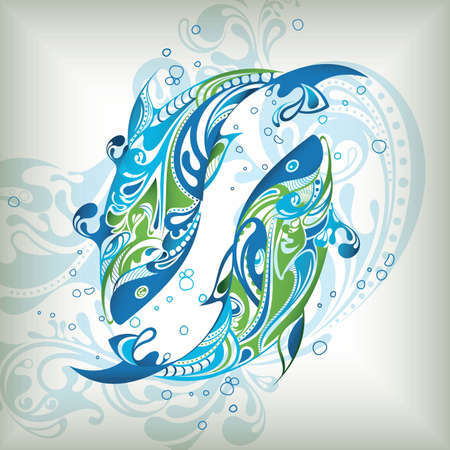 While the moon in Taurus will affect all of us, those with the following may feel the effects a little more.Those who have strong Scorpio in their charts to a lessor effect. Date: April 1 @ 10:48 am (ET) 7:48 am (PT) April 1st is also known as April Fools Day..
Void-of-Course: April 3 @ 11:36 am (ET) 8:36 am (PT) to Moon in Aries later that night : Pisces is a fortunate sign for the Void off Course moon. Sometimes Pisces isn’t about helping others but helping oneself. We can be more psychic during a Pisces moon, but we can also be easily deceived, so be sure of the “messages” received during this time. We can be susceptible to taking in stray animals and stray people now. Our hearts can be broken or melted during this time depending on who is telling us what and what may be revealed now. Keep an open mind when delving into new spiritual situations, ask questions and don’t believe everything you hear or see. We can be wistful, impressionable, nostalgic and dreamy now. Mars is the male planet, he is action and aggression, he can be rash and selfish, but also work in heroic ways to help us move forward, speak up for ourselves and others, and he pushes us to experience new frontiers. He is the ruler of Aries and corresponds to the head, the blood and the muscles. Restlessness is likely, perhaps a feeling of being disconnected from your path. Difficulty focusing on one thing at a time. This is a great time to get organized, get a list going and stick with it. Those who love to write are encouraged to set pen to paper, progress is likely in this area. It`s best to deal with situations as they arise, or else run the risk of feeling scattered & overwhelmed. Mars in the 3rd house. Void-of-Course: March 31@ 11:02 pm (ET) 8:02 pm (PT) to moon into Pisces on April 1: Aquarius Moon v/c is not one of the 4 “good signs” Try not to make any important decisions or commitments now. Opportunity Period: Late on March 29th (PT) Early March 30 (ET) to moon void of course on the 31st. Good for following through on existing projects. Any aspects to the Moon .